Pet-friendly amenities and features are available at Avana Lenox apartments. 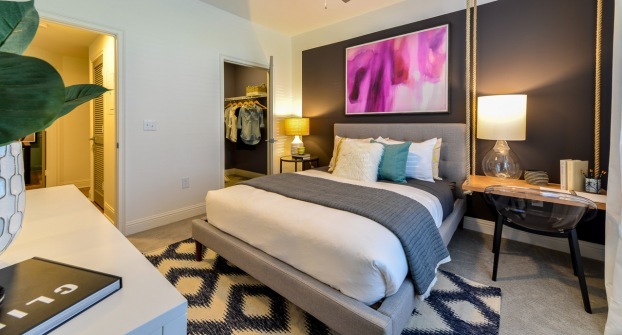 Residents will appreciate plush carpet, tile or hardwood flooring and well-lit, chef-friendly kitchens. Our pet-friendly environments include dedicated grilling areas, inspiring club houses, well-equipped fitness centers and resort-style swimming pools.